At Lincoln Hearing, we have a simple process to make the path to improving your hearing health – or that of your loved one – as easy and stress-free as possible. We'll find a time that works for your first appointment and let you know what information to bring. You will meet with Audiologist Jerry Laufman, who will take the time to understand your environment and concerns. 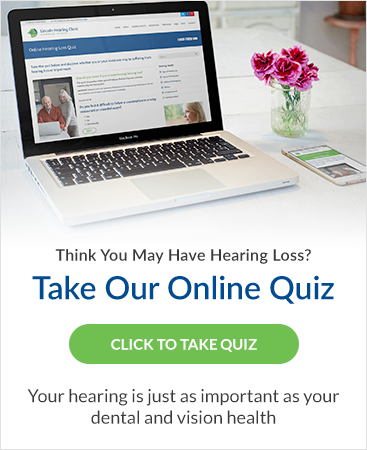 During this appointment, our hearing professional will provide you with a comprehensive and understandable explanation of your test results and hearing health recommendations which may or may not include hearing aids. In this step, which is often combined with Step 3, we take measurements and document the required information to place an accurate order for your new hearing aids. After we've received your hearing aids from the manufacturer, this next appointment is to ensure that your hearing aids are fitted properly. Approximately 2-3 weeks later, you will come back for a follow-up appointment to make sure the hearing aids and our hearing health recommendations are working for you. Future service will be provided as required to ensure the hearing aids continue to meet your goals and objectives.